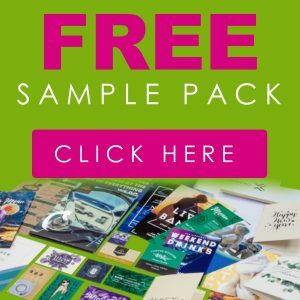 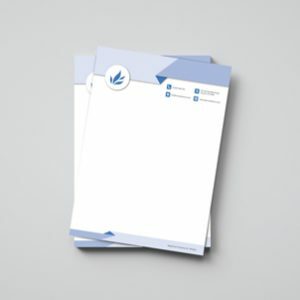 Need a professional way of branding your business communications? 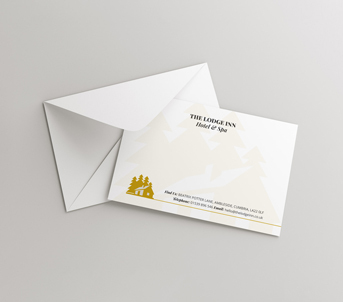 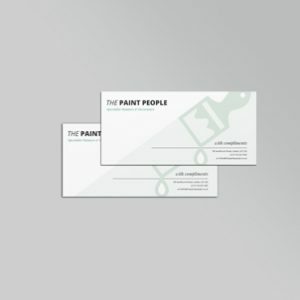 Our correspondence cards are printed on high-quality 350gsm silk stock and can be printed single or double sided. 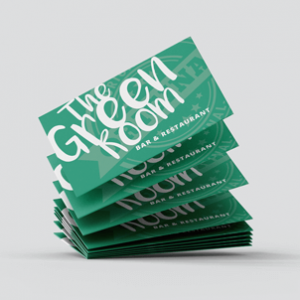 They measure 148mm x 105mm, giving you plenty of space for your company’s logo and your personalised note.